Sony ceding some control over Instant Game Collection selection. 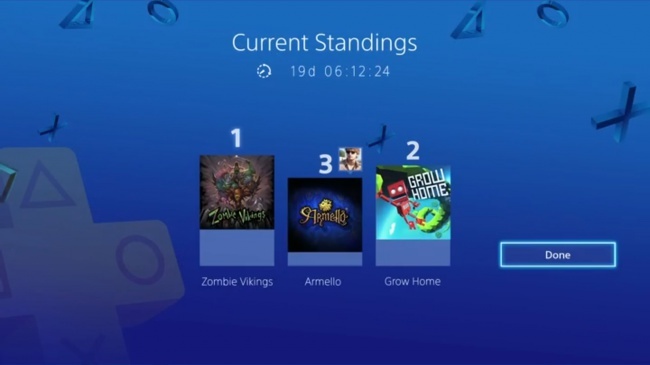 Sony's John Koller confirmed today a new promotion coming to the PlayStation Plus program. 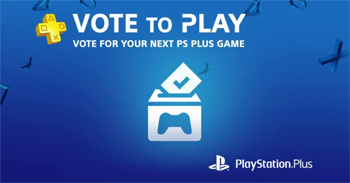 Called "Vote to Play", subscribers to the online service will be able to vote on a selection of PlayStation 4 titles with the winning game being offered for free the following month as part of the Instant Game Collection. What happens with the games that don't win? Kollar stated that, for the first go round at least, those titles will be offered at a discount to subscribers instead, but the wording used suggests that's going to be a one-time deal. No details have been provided on when the promotion will begin or what games will be included in the first wave, but a plucky NeoGAF user who spotted a video about the new feature yesterday grabbed a screenshot to provide at least some idea of what it will look like.